Show your school spirit in clothing with your school mascot or motto! We specialize in providing quality items for orientation, student organizations, special events and festivals all at very competitive prices. 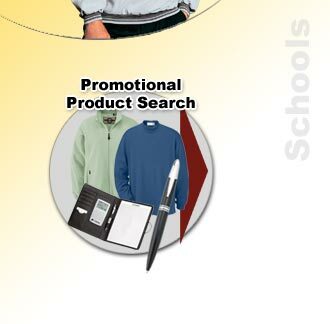 We help students choose products that will be a hit with students and teachers alike. Outfitting a school sports team can be a very complicated process, we work with you to take the guess work out of sizing and we offer custom uniform options. Please feel free to contact us. That coffee in the morning really works out well, especially if you were showing your true colors with your University Crested Mug! Or perhaps a strong backpack for those university books? 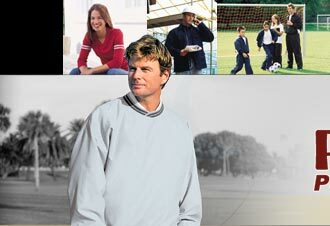 We carry a wide variety of conventional and useful products that promote your school. Not to mention our sweats and jackets. Show your school spirit in style. 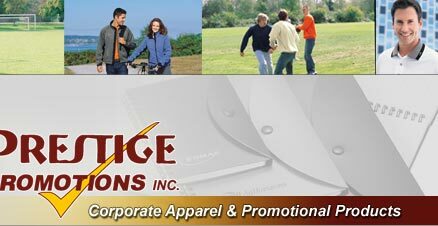 We offer a wide variety of promotional products to you. From Coats, hats, mugs, pens, pencils, and SO MUCH MORE! What better way to show off your SCHOOL SPIRIT than with a shirt or hat with you school logo or colors!